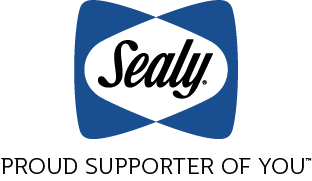 No matter who you are or how you sleep there’s a Sealy mattress designed to balance the support you need with the feel you prefer. We offer three lines to meet every need. 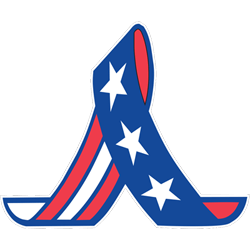 Our years of expertise guarantee that, whether you like soft or firm, you’ll never give up comfort for support. Our innerspring mattresses offer exceptional full-body support with ease of movement, for that sleep-on-top feeling and the comfort you want. We use exclusive Posturepedic TechnologyTM to deliver the stable, all-over support you want, with reinforced support under the heaviest part of your body, where you need it most. 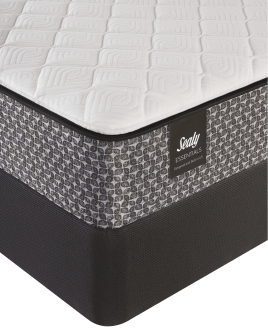 In every mattress we make, Sealy combines smart innovation, precise engineering and industry-leading testing to ensure quality and durability. 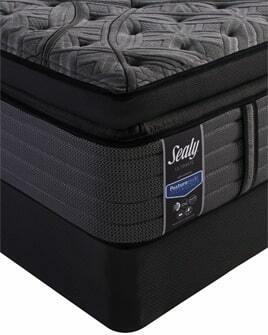 You can trust Sealy to deliver durable support and comfort in every mattress we make. 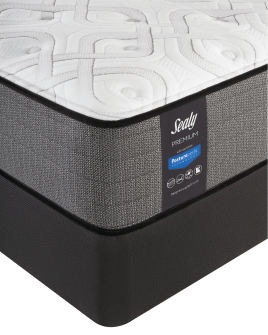 Sealy’s exclusive Posturepedic TechnologyTM targets the heaviest part of your body, with reinforced support where you need it most. Only Posturepedic Technology’s zoned support gives you deep, targeted support for exceptional all-over comfort.